I don't envy 343 Industries. As the developer of what's arguably the Xbox One's biggest title, I imagine they're under a whole lot of pressure. 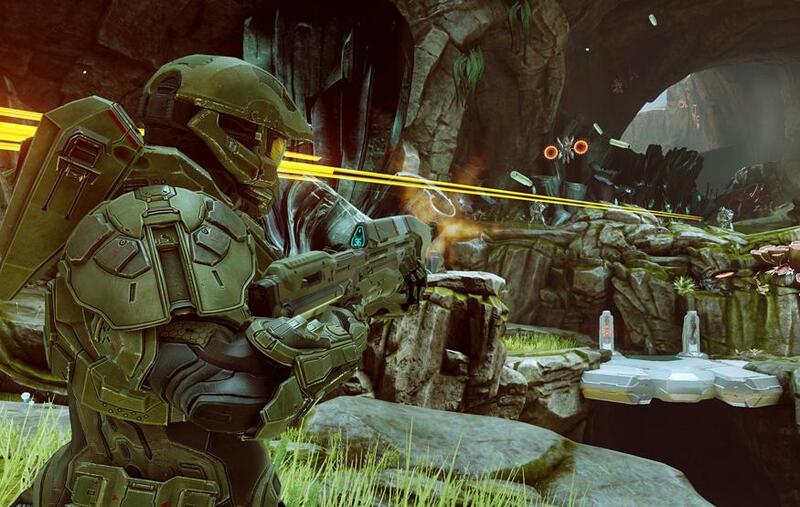 Not only is Halo 5 the Xbox One's big yearly blockbuster, it's the franchise's next-generation debut. It's a pretty big deal. 343 Industries has made a number of controversial decisions throughout Halo 5's development lifecycle. These include adding scopes to every weapon, a squad-based campaign where long-running hero Master Chief isn't the main character, micro-transactions, and the removal of all offline, split-screen multiplayer modes. While some will balk at these changes, Halo 5 still feels like Halo. Please note this review is weighted more towards Halo 5's campaign, rather than its online multiplayer. While I don't mind the Halo series' multiplayer modes, the campaign has always been a much bigger attraction for me.